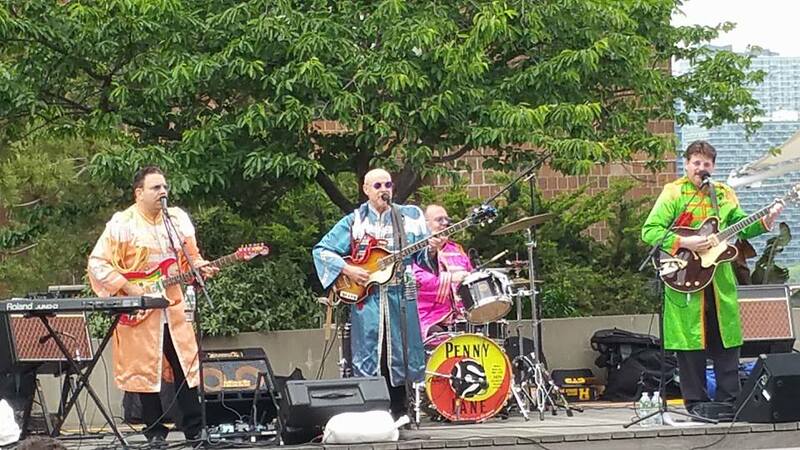 PENNY LANE is a four piece band bringing the best of what Lennon, McCartney, Harrison, and Starr brought us. Playing the iconic Beatle instruments they cover all eras from the beginning to the end. No wigs, no accents, just a pure delightful replica of the music from the best rock n roll band of all time.